AA Roofing was established in 2010 to bring residents in the Pittsburgh PA area unparalleled exterior home improvement services. 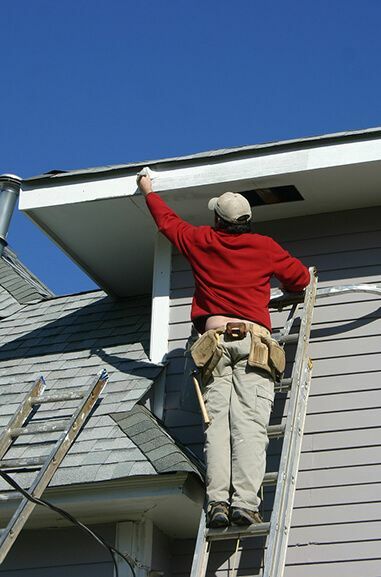 When you call on AA Roofing, you can count on us for quality workmanship you can afford! 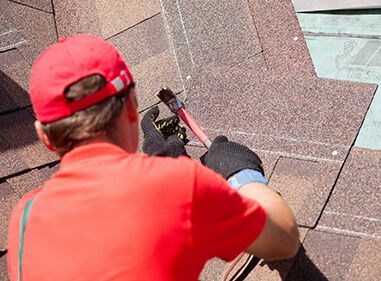 As a family-owned and operated local company, AA Roofing works hard at building and living up to our reputation for excellent products and the best possible customer service. 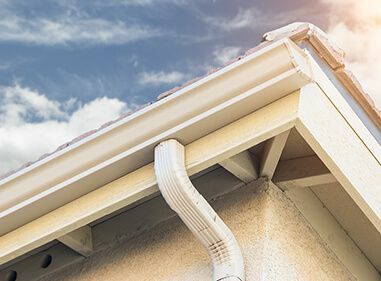 We take great pride in our updated technical knowledge and certifications from top manufacturers including GAF, Alcoa, and VELUX, as well as our A+ BBB rating that assures our clients of top-notch products and reliable non-prorated lifetime warranties. We built solid partnerships with the manufacturers of the best brands in the industry. We’re certified to carry and install brands including GAF, VELUX, TAMKO, Mastic, Owens Corning and Alcoa. 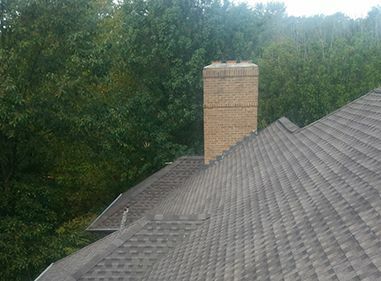 Our services cover everything from roofing, roof repair, gutters, roof maintenance, power washing, soffit & fascia, chimney pointing, and more. 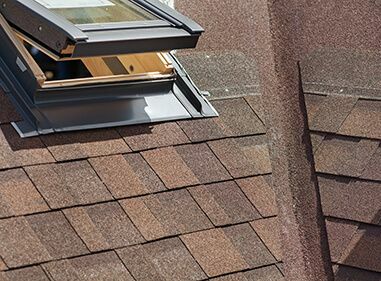 Equipped with the best products, all of which we’re proudly trained and certified to install, we also bring you superior craftsmanship at prices that won’t break the bank. When it comes to value for money, we know exactly what you expect us to deliver on every job we undertake and we work hard to get the project done exactly to your expectations. We even work extended hours on weekdays and weekends to ensure that your project will stay on schedule. 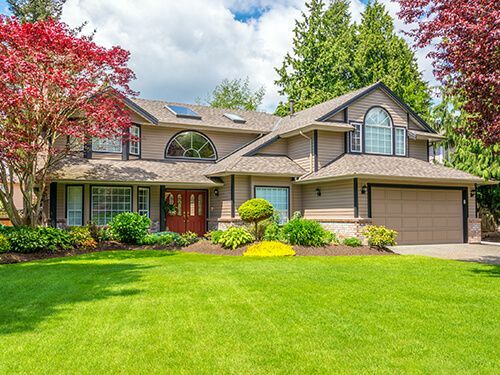 Every homeowner we work with benefits from direct consultations with our owner throughout the entire process, guaranteeing that your personal preferences and needs will be met, if not exceeded. We also give back to our local community by actively participating in the GAF Roofs for Troops program and by offering senior & veteran discounts. Find out for yourself how AA Roofing continues to deliver excellence in everything we do by calling (724) 351-0488 or (412) 252-2750. We’re open daily from 6:00 am – 9:00 pm, servicing homeowners within a radius of 30 miles in all directions around Pittsburgh, including Pittsburgh, Plum Borough, Glenshaw, North Hills, Allison Park, Gibsonia, and Cranberry Township. You can also use our online contact form to request a free consultation.